WOW! I’M ADDICTED TO THE SHAMPOO! MY SUPER ABUSED HAIR FEELS DREAMY SOFT EVEN JUST AFTER AIR DRYING. I HAVE NEVER FELT THIS WAY ABOUT A SHAMPOO AND DEEP CONDITIONER. THE LATHER OF THE SHAMPOO. UNREAL. THE SILKINESS OF THE VELVET CONDITIONER HEAVENLY! AND THE FRAGRANCE…I WISH IT WAS A PERFUME I COULD BUY! I have very damaged hair and this has been the only line that has brought life back to my hair. I've only used the whole line for about 4 months and it has been such an a amazing change. For me, it's the best line ever! You guys rock and thanks for such an amazing product. thank you so much for your products. IM a hairdresser of 14 years and a mother of a 4 YEAR old daughter who has a severe nut allergy. i never realized how much hair products have some firm of nuts in them. IM so thankful that we were told about you and so happy that she now has a real shampoo she can use. 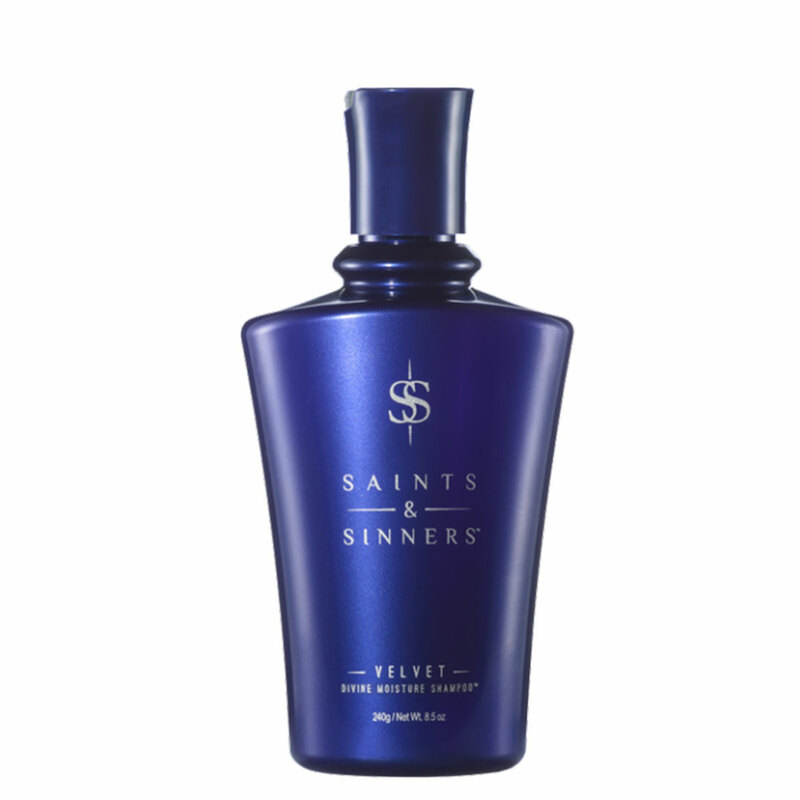 Love our Saints & Sinners products. 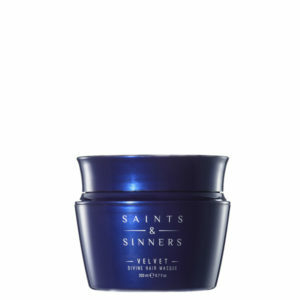 Want shiny, manageable hair, this is the hair product. Hair never looks or feel so good. Your hair gets healthier & healthier with each drop.